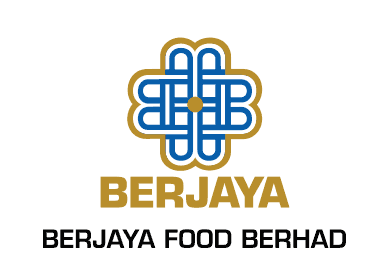 Number of Shares: 381 M.
BFood was incorporated in Malaysia under the Act as a private limited company on 21 October 2009 under its current name. It was converted into a public limited company on 3 December 2009. The business of BFood is that of an investment holding company. Through its wholly-owned subsidiary, BRoasters, the Group is principally engaged in the development (which includes inter alia, setting-up and expension of new Kenny Rogers Roasters(KRR) restaurants) and operation of the KRR chain of restaurants in Malaysia vide an MDA entered into between BRoasters and Roasters Asia Pacific (M) Sdn Bhd (RAPM), a wholly-owned subsidiary of BGroup.